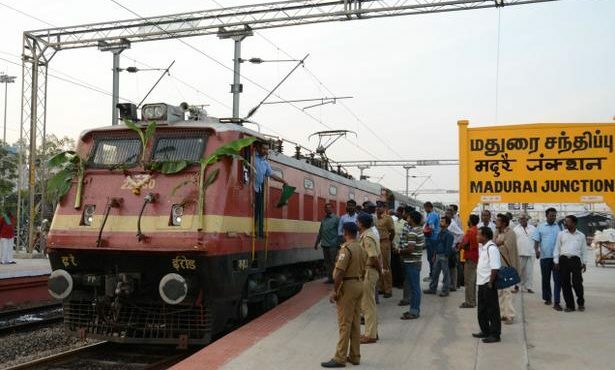 Madurai: Madurai Railway station receives Rs.11 crore for renovation work has been taking place seriously. Following this, the Madurai Railway Station has been allocated Rs 11 crore with the Ministry of Tourism and Ministry of Railways. With this fund, the Madurai Rail Gateway has a wide range of activities, including the home section, car, auto parking and bus stop. A part of the passenger shelter is given to the IRCTC, the Railway’s tourism division, where the main staff is waiting room also available.